and Kuromanta by Suzuki Akira, 2006. 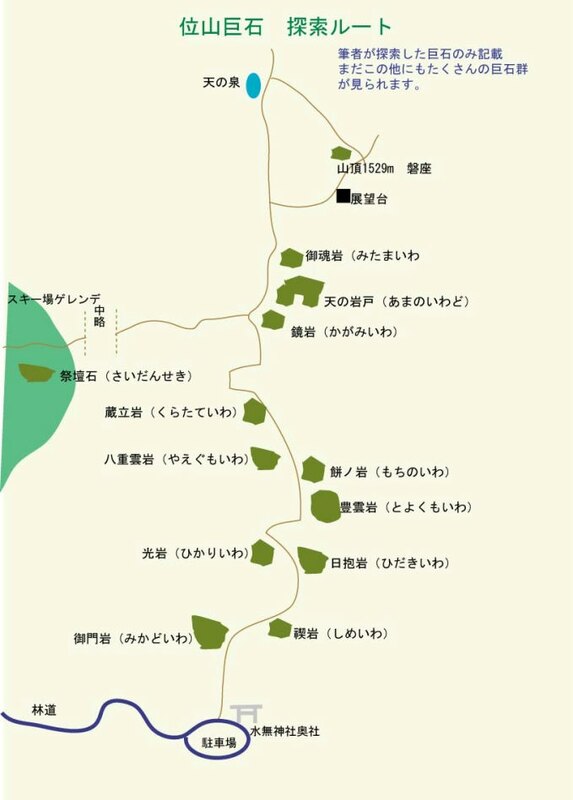 Suzuki claims that the following six mountains are pyramids in the manner of Kuromanta. His two criteria are having a sacred area on the mountain top, and having alignments to the solstice sunrises and sunsets. In Suzuki’s Kuromanta book, he describes other pyramids. In Sendai, Togamiyama was called Tongariyama (Togariyama). It is not a pyramid. To the east of Togariyama i Hakokurayama [page 337]. Suzuki says it is a square pyramid, as is seen from a contour map. Although there is no shrine, the top is flat. It has a petrograph megalith facing the direction of the WSSR. Hakokurayama itself is aligned with a petrograph megalith in the direction of the SSSR, and that megalith is facing the WSSR. 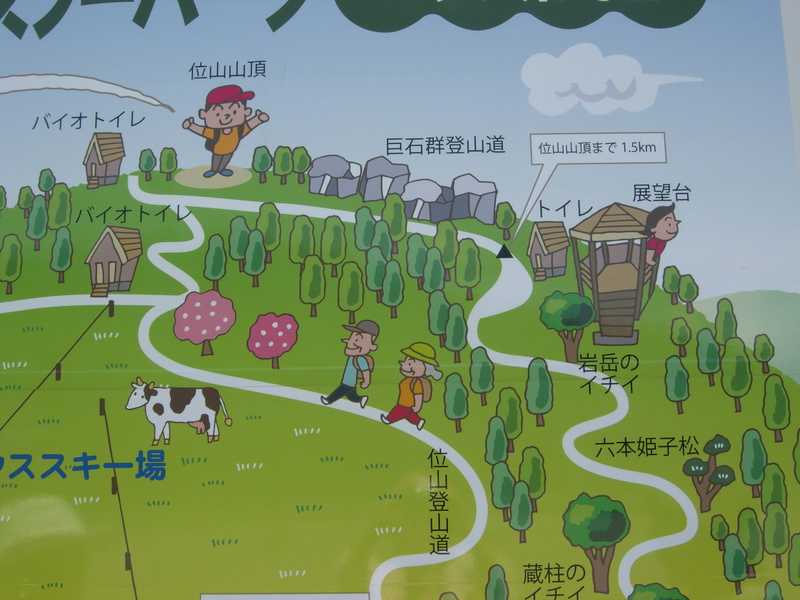 On top of Maeyama, there is a jinja from which one can see Hakokurayama in the direction of SSSS. 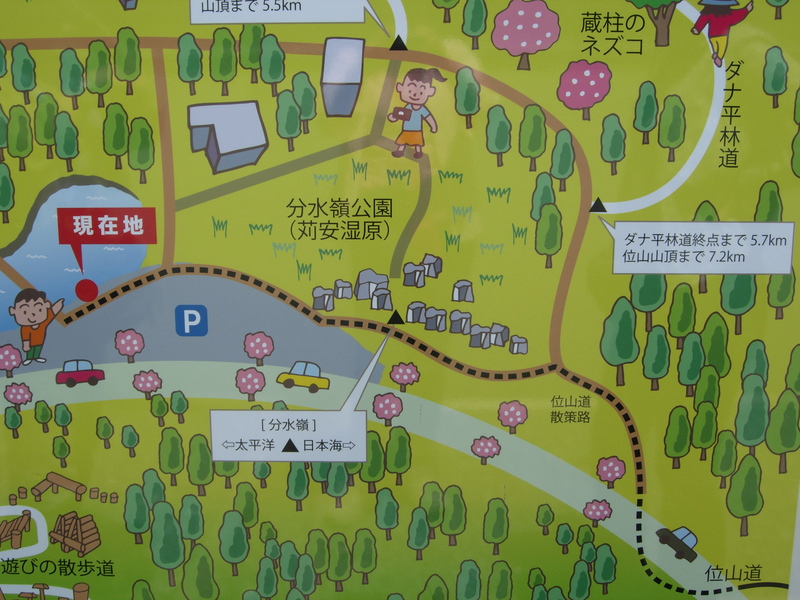 North of Hakokurayama is the 10,000 year old Nogawa Iseki ruins. 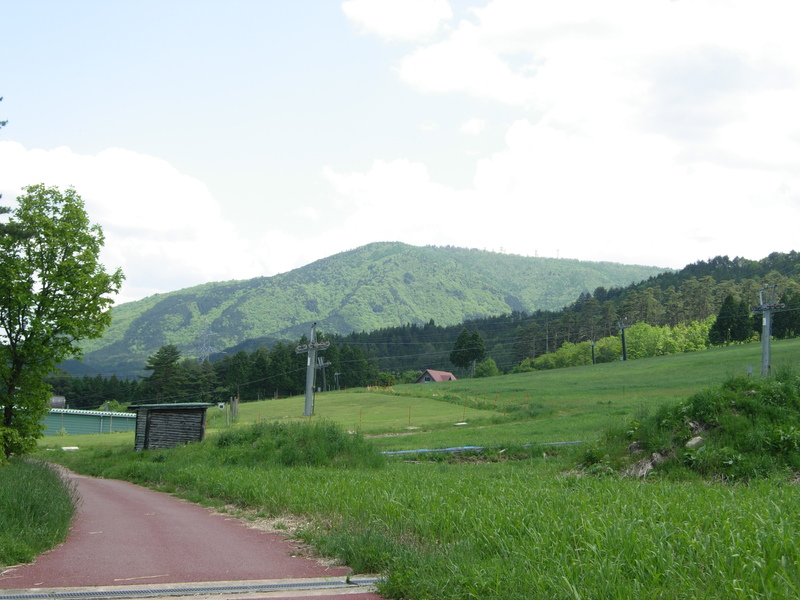 It was built from the very hard stones from Mogamigawa in Yamagata-ken. 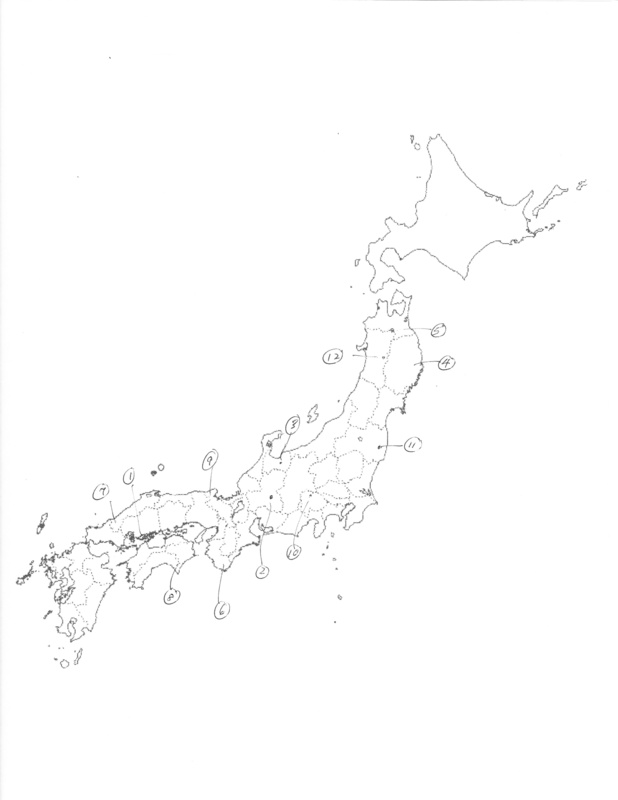 Did the Yamagata Jomon build Hakokurayama? This entry was posted in Ancient civilization, Mountains, pyramids and tagged Suzuki on 2013/08/07 by Okunomichi. Sakai Katsutoki published a book, The Pyramids of Japan, in 1934. Here is his list of 12 pyramid mountains. A Japanese pyramid is said to have three characteristics. 1. It is triangular in profile. While Egyptian and Mayan pyramids have square bases, Japanese pyramids usually have a circular base although there are square ones as well. 2. At the mountain peak are iwakura, rock seats where kami are said to descend. These are not only large stones, they are megaliths. They may be arranged in different ways. For example, some are menhirs, others are table-formed, others are stone circles. 3. 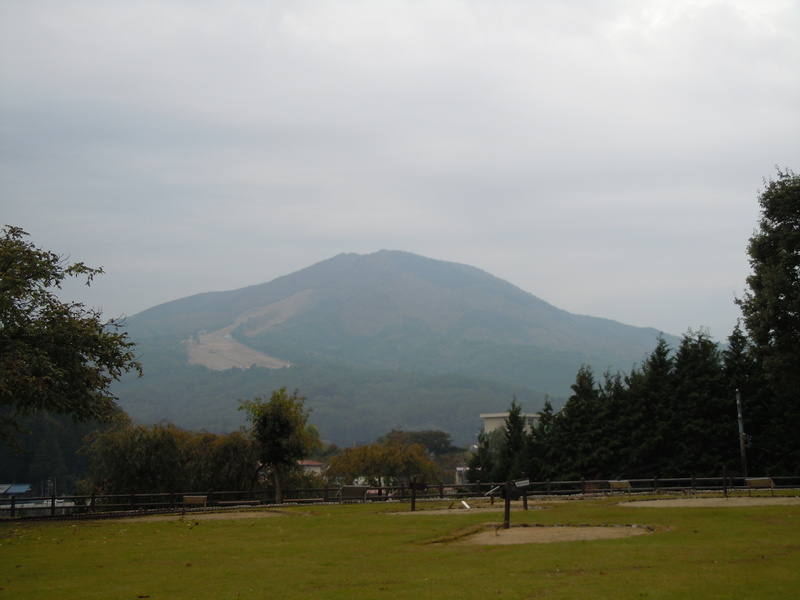 Since the iwakura are sacred, there is usually a worship location to pray to the kami of the mountain. We believe that before there was Shinto, or even Koshinto, the spiritual practice of the ancient people was to connect with the universe on mountaintops. Later, when shrine building were erected, they were situated with certain alignments, east-west being a favored one. Also favored were solsticial alignments. At the latitudes of the archipelago, the directions would have been 30 degrees north and south of east. 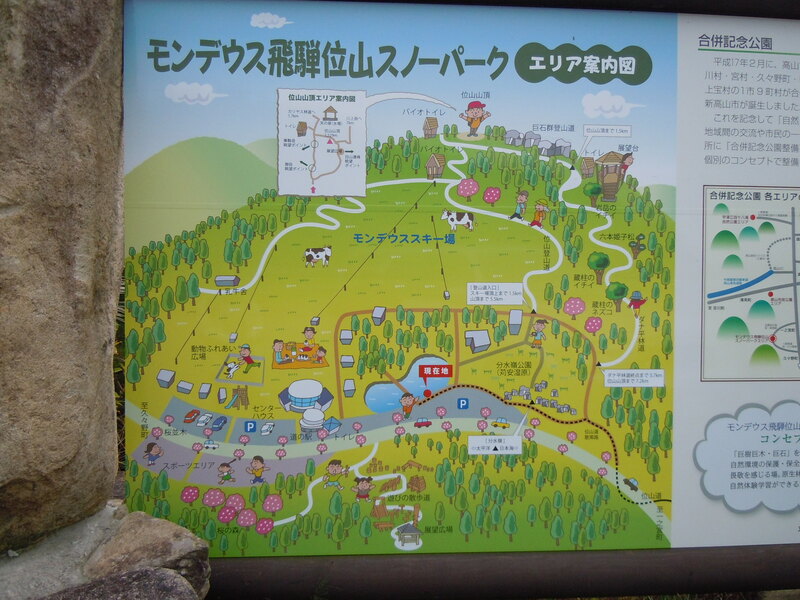 This entry was posted in megaliths, Mountains, pyramids and tagged Sakai on 2013/06/29 by Okunomichi.